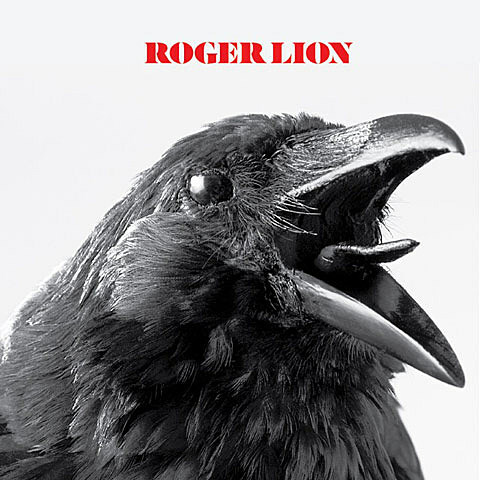 Roger Lion, aka the collaboration between Joe Pernice (Pernice Brothers, Scud Mountain Boys) and producer Budo, will release their self-titled debut album on September 18 via Team Love. (Pre-order yours.) We’ve got the premiere of “Redemption Is A Myth” from the album, a soulful waltz that unlike anything Pernice has done before (but maybe should again — his voice sounds great with horns). Listen, along with another recently shared song (the lullaby-esque “Telescope”), below.